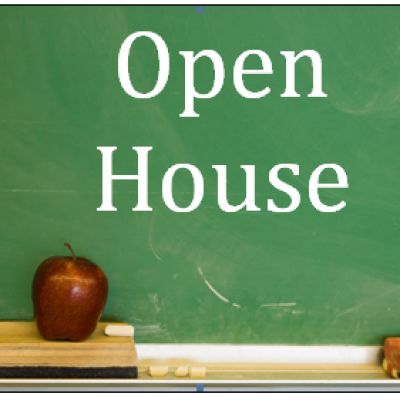 We would be honored to meet you and your family, and to give you a tour of our school! Just stop in, or feel free to contact us to let us know you are coming! The event begins in the church nave with The Litany, Hymnody, and the Word of God. The meeting will proceed in the school gymnasium immediately following. 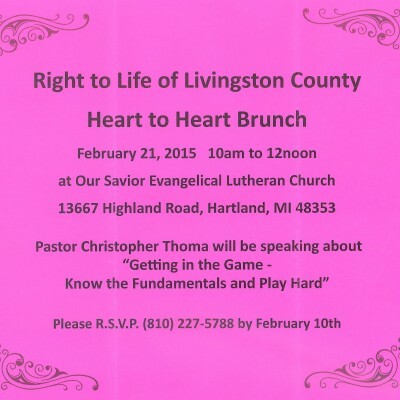 Reverend Christopher I. Thoma will be the keynote presenter. A light brunch will be provided. All youth in 9th-12th grade are invited for a lock-in February 6-7. We will play games, watch movies, and of course, join in study of God’s Word and prayer to our Lord. Friends are by all means invited! Please bring a Bible, a flashlight, and a snack or pop to share. You can now place your orders for Super Bowl Subs by turning in or emailing the order form to Deacon Huth. Subs will be available for pick-up Sunday, February 1 before and after the Divine Services. Progressive Dinner and Talent Show! 6:00 p.m until 8:30 p.m.
Dinner starts at 6:00 p.m. and the Talent Show starts at 7:00 p.m.